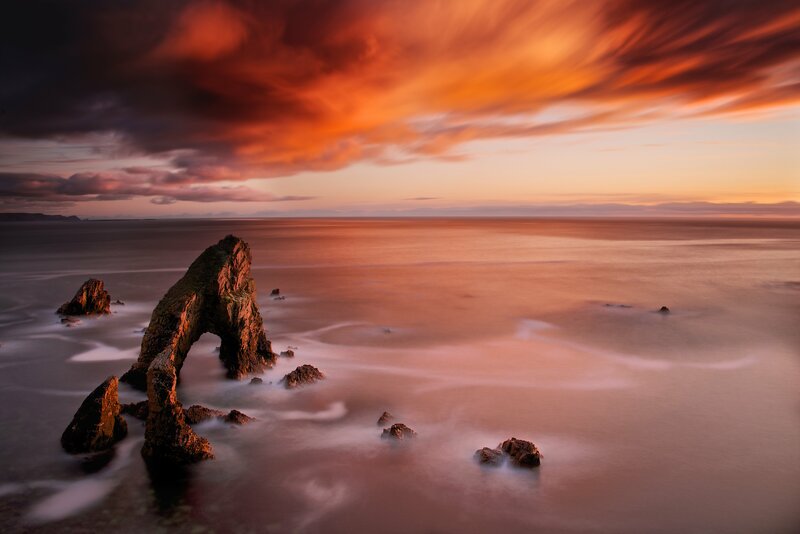 You can fly anywhere in Europe with a stopover in Dublin for 45,000 miles in economy or 80,000 miles in business. I have a confession to make. I love writing about complex itineraries, maximizing awards, and unicorn redemptions, but how often have I used them myself? Almost never! Most of the time we have just enough time to get from point A to point B with maybe point C thrown in between for good measure. This kind of redemption, though, isn’t complex enough to discourage most people, but still a fantastic value. If you want to visit Ireland and another place in Europe for fewer miles than on most other carriers, this is for you. The Cathay Pacific award chart is distance-based. You pay 45,000 miles in economy or 80,000 miles in business per round trip for a flight between 2,501 and 5,000 miles. 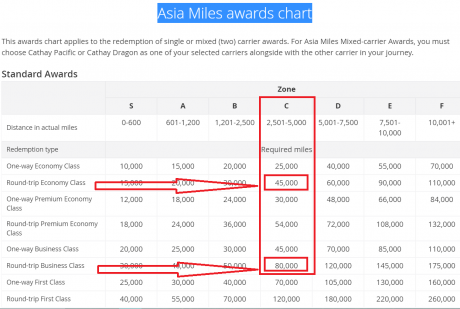 Cathay Pacific Asia Miles (or should I say Cathay Pacific Asia Miles miles?) are easy to get. They are a transfer partner of American Express Membership Rewards and Citi ThankYou programs. And there is currently a credit card with a 35,000-mile welcome bonus. Why Aer Lingus and what does it have to do with Cathay Pacific Asia Miles? Aer Lingus is a Cathay Pacific non-oneworld airline partner. 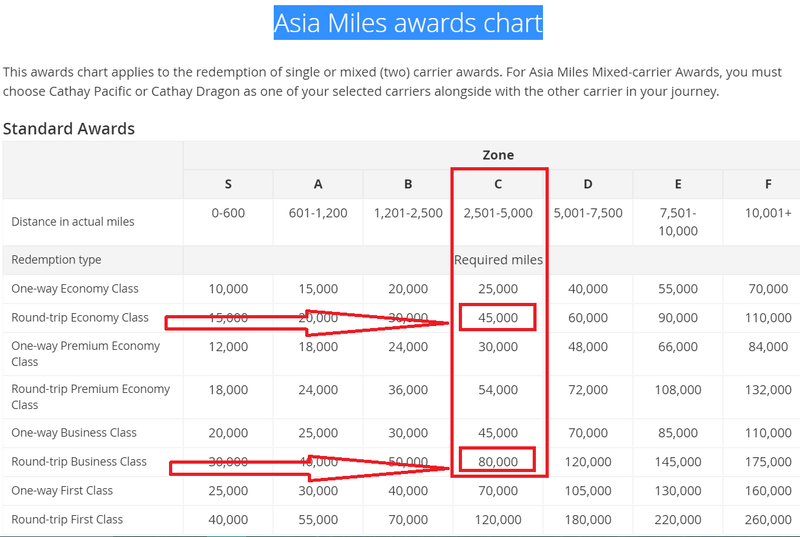 You can fly Aer Lingus on a Cathay Pacific award using the Asia Miles Single or Mixed (two) Awards Chart (see the screenshot above). It sounds complicated, and it is, but not really. 🙂 It just means that you can only use Aer Lingus and can’t mix Aer Lingus with another airline. Well, you could mix it with Cathay Pacific or Cathay Dragon, but it’s not useful for Europe. As to why Aer Lingus, there are 3 compelling reasons. 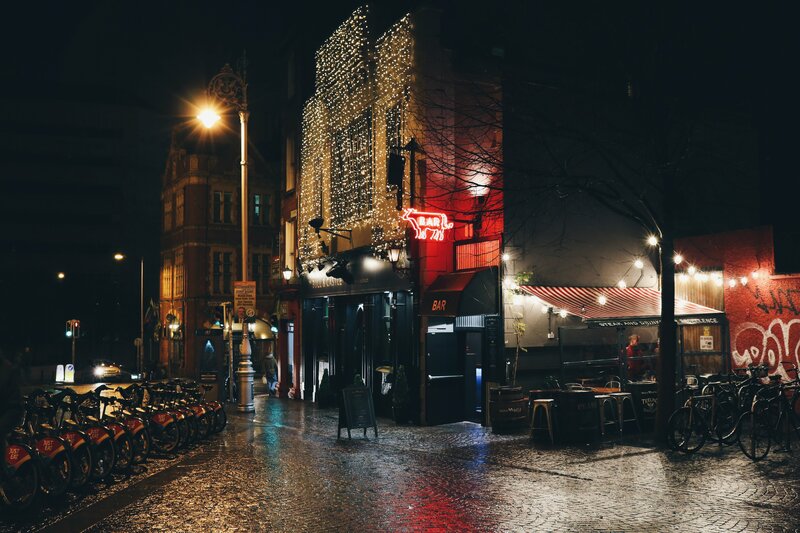 You can explore Dublin on your way to another destination in Europe and explore the rest of Ireland on your way back. Aer Lingus has an incredibly extensive network between Ireland and North America. It flies from Dublin to Boston, Hartford, New York (JFK and EWR), Philadelphia (from 03.25.18), Washington (IAD), Miami, Orlando, Los Angeles, San Francisco, Seattle (from 05.18.18), and Toronto, and from Shannon to Boston and, seasonally, JFK. And Aer Lingus has an extensive network in Ireland, UK, and the rest of Europe, too. Normally, you can’t book an award ticket for a charter flight. That seems to rule out Reykjavik or Saltsburg; however, I met a guy once who claimed he had managed to book an award flight between Dublin and Reykjavik. Take it for what it’s worth – maybe nothing. Cathay Pacific adds huge fuel surcharges to British Airways, substantial surcharges to American, and doesn’t allow stopovers on Iberia. With the recent demise of airberlin, that doesn’t leave you with a lot of options. Aer Lingus mostly flies A330s on its transatlantic routes with lie-flat seats, but it still operates a few 757s, which, however, have also been retrofitted with lie-flat seats. Europe is another story. Aer Lingus mostly flies A320 on its intra-Europe routes, so manage your expectations. It’s typical European business class – 2 regular economy seats with a blocked middle seat. The only exception I know of is to Malaga, where, in addition to A320, Aer Lingus also flies an A330 with lie-flat seats. I realize most people know this tool, and I can’t even begin to say how useful it is. Search for Dublin Airport, then find Aer Lingus, and it gives you all the destinations where Aer Lingus flies. These pages are usually very accurate and get updated on a regular basis, but, yes, sometimes you will find some errors. You can improve your chances by checking both pages, those for the departure and arrival airports, and making sure there are no discrepancies. But, once again, these pages are amazingly accurate, in my experience. For example, to get to this screen, just google “DUB (or Dublin) airport wiki,” then scroll to “Aer Lingus.” That’s it! 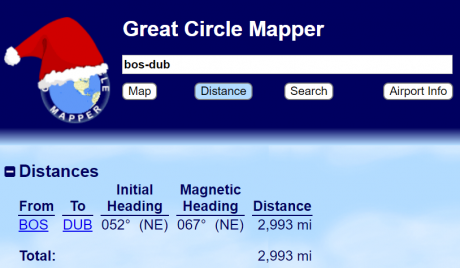 Again, you most probably know what Great Circle Mapper is. When you see a beautiful route map in your favorite blog, this is how it got there. 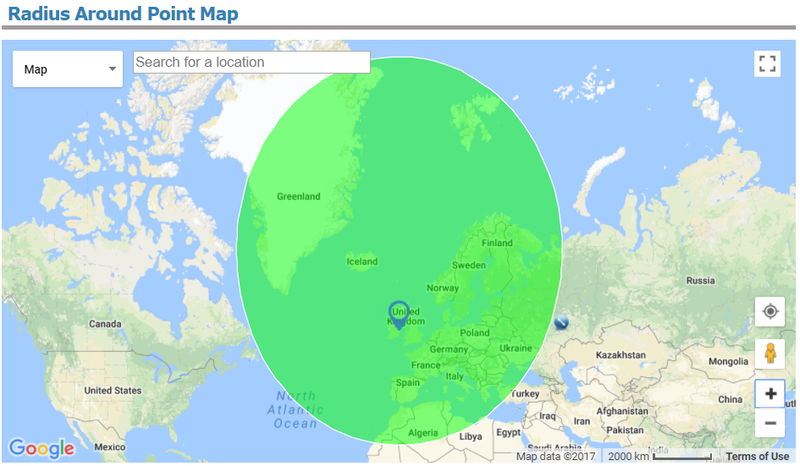 In fact, the Great Circle Mapper can do a lot of cool things, but we mostly appreciate it for the flight distance calculations and the ability to draw maps (that also show the distance). The Great Circle Mapper is very accurate, and it’s invaluable when you’re dealing with distance-based frequent flyer programs, like Cathay Pacific Asia Miles. Let’s say you want to fly from Boston to Europe via Dublin, and you’re quite flexible where you might want to go. To save miles, you need to make sure the route from Boston to Dublin to Your Final Destination doesn’t exceed 5,000 miles (see the Asia Miles chart), because the next 5,001-7500 band requires 30%-50% more miles. 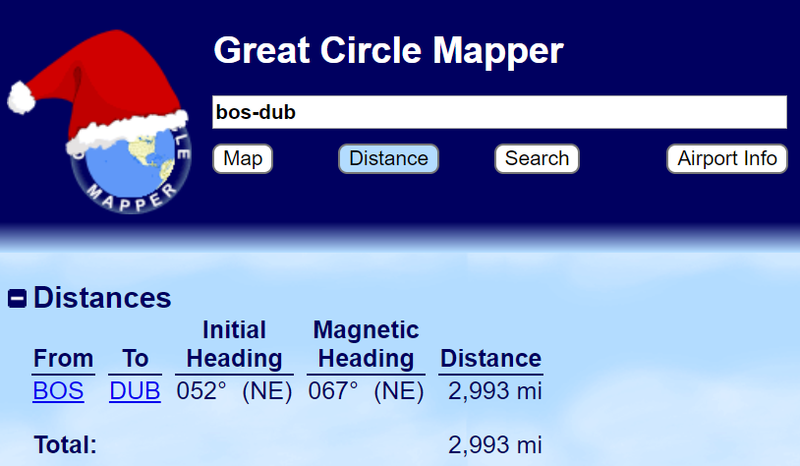 Go to the Great Circle Mapper website and enter BOS and DUB. If you don’t know the IATA airport code, there is an “Airport Info” button to look it up. Now that you know the distance between Boston and Dublin (2,993 miles), you also know that you can fly roughly 2,000 miles more in Europe, and you’ll still be under 5,000 miles. You can enter another destination you’re interested in and see if you don’t exceed the allowance. But if you’re truly flexible and just trying to see where you can go, it can be annoying – entering one airport at a time. Instead, use another great tool called Radius Around Point Map. 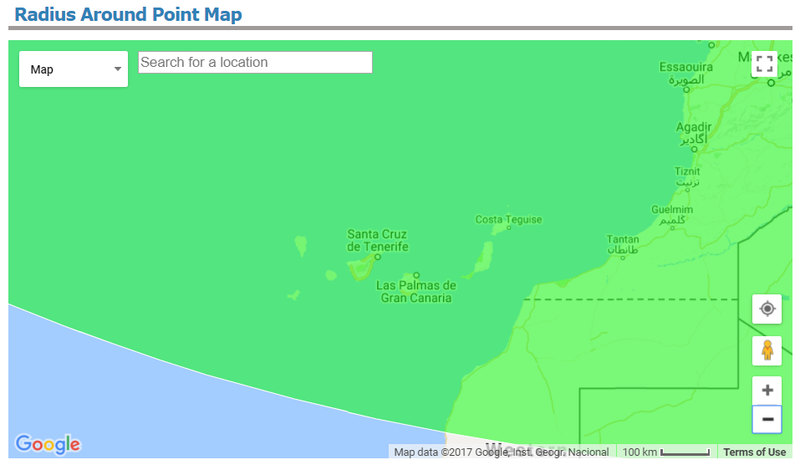 This tool is a part of a larger and incredibly cool collection called Free Map Tools. Play with it when you have a chance, but for now, we’ll focus on the Radius Map. Radius Map allows you to get your answer in one swoop by drawing a circle on a map. In our example, we’re looking for all destinations within 2,000 miles of Dublin (because remember we need to fit within the 5,000-mile band). And here is your answer. From Boston, you can fly to 100% of the Aer Lingus destinations in Europe, even as far as the Canary Islands lying off the coast of North Africa. 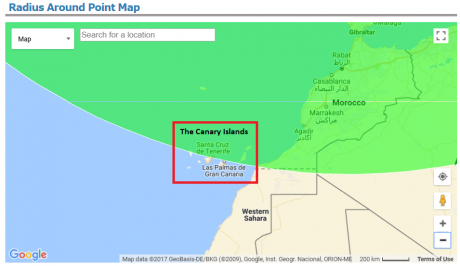 Aer Lingus flies to 4 Canary Islands: Tenerife, Fuerteventura, Gran Canaria, and Lanzarote. 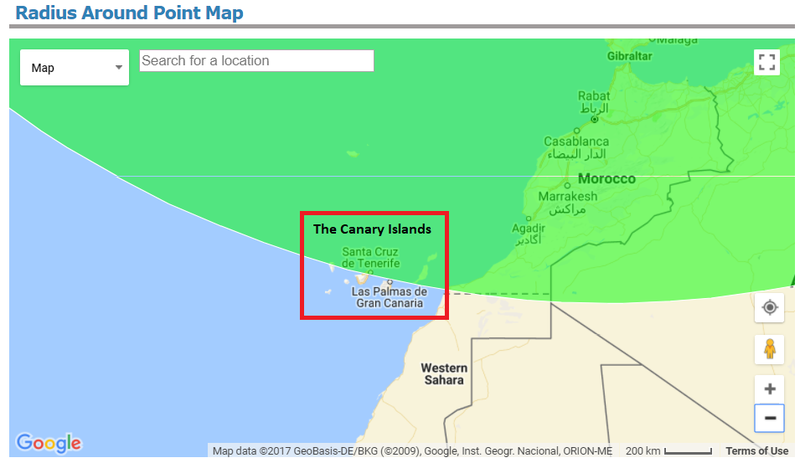 The Canaries are virtually unknown in the U.S., which is a shame. 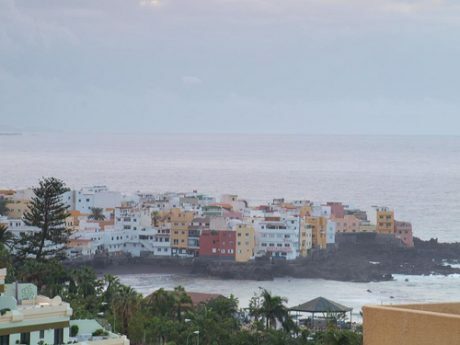 I thoroughly enjoyed my trip to Tenerife back in 2013, and Dia, The Deal Mommy, swears by The Canaries, too. Yep, we’ve got it right. However, with the findings being this tight, it never hurts to call or send a request to the airline, in this instance Cathay Pacific. They might calculate distances slightly differently, which can result in your favor (or not). What if you’re not based in the Northeast? 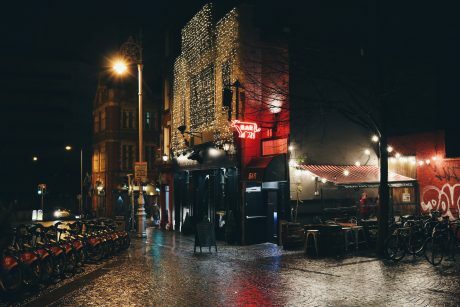 It won’t work for you if you’re in LA or San Francisco, because the distance between Dublin and these cities exceeds 5,000 miles and puts you into the next mileage band. If you’re in Seattle, you can fly to Dublin, but not anywhere else, which is still not a bad deal for 80,000 miles in business. If you live in other cities served by Aer Lingus, you do have options. Just check GCMAP followed by the Radius Map. So what do you think? Good deal or not? And what are your favorite travel tools? One Response to What Do You Get When You Mix Cathay Pacific Asia Miles, Ireland, the Rest of Europe, and Some Most Awesome Travel Tools?